You are at:Home»Herbs»Polypodium vulgare Linn. Latin name : Polypodium vulgare Linn. 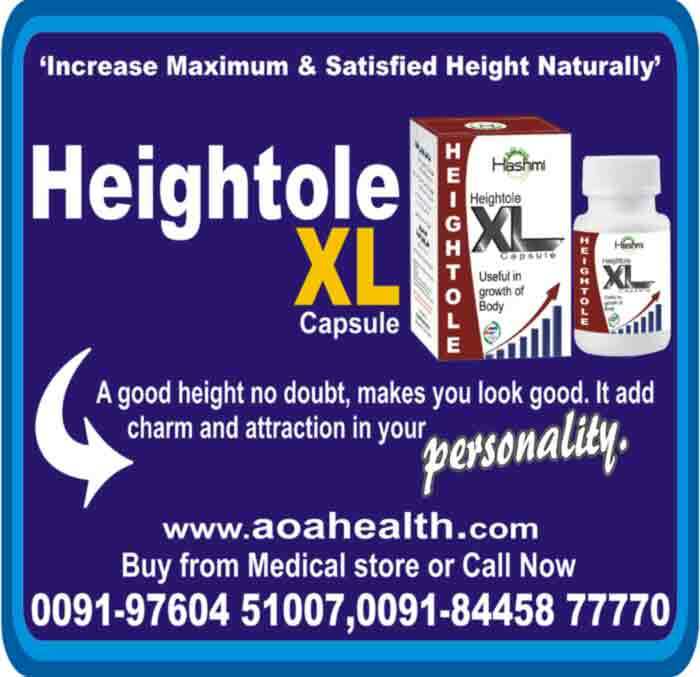 Description : It is alterative, anthelmintic, cholagogue, decongestant, demulcent, expectorant, hepatic, pectoral and tonic. Polypody stimulates bile secretion and is a gentle laxative. Traditionally, polypody has been used in herbal medicine as a treatment for hepatitis and jaundice, and as a remedy for indigestion and loss of appetite. Polypody makes a safe treatment for constipation in children. 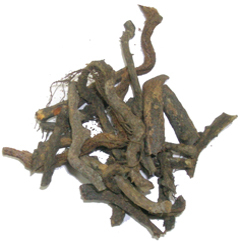 The rhizome is also expectorant, having a supportive and mildly stimulating effect on the respiratory system. It may be taken for the relief of congestion, bronchitis, pleurisy, dry irritable coughs and catarrh. Recommended Dosage : 10 to 15 g powder of dried rhizome.